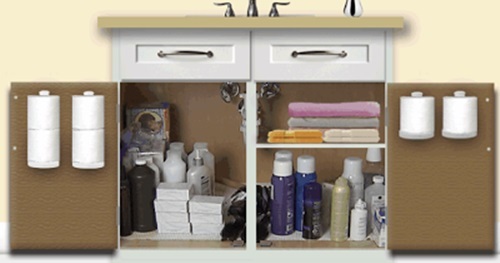 The bathroom accessories become an important element that can complete the design and add function to the place. 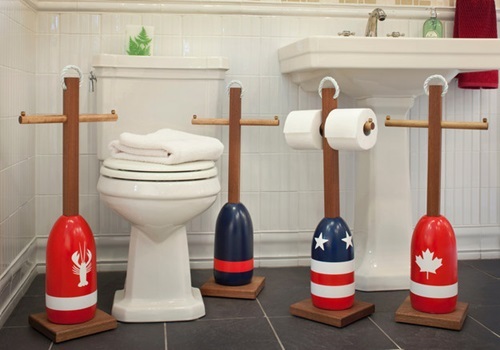 The toilet paper holders come with different designs to decorate your bathroom adding value to the place. 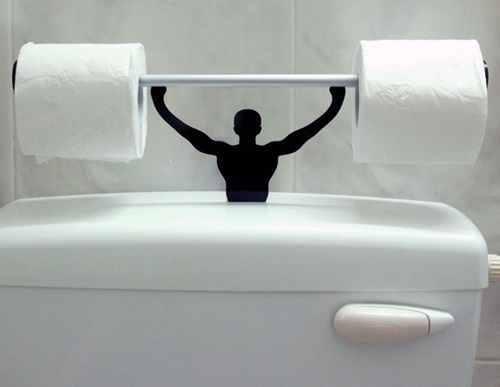 The illuminated toilet paper holder will let you see the holder even if the lights are off. This holder is operated by battery to give you colorful lights and give you alarms when the toilet rollisalmost to run off. Such a holder comes with different metallic finishes including bronze, brushed nickel, chrome, and gold to choose what will go with the style of your home. 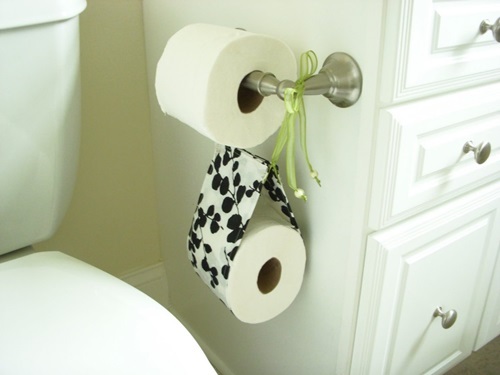 If you have a small bathroom, it will be a great idea to install space saving toilet paper holder as it is flexible and can be removed to let you install other essentials when needed. 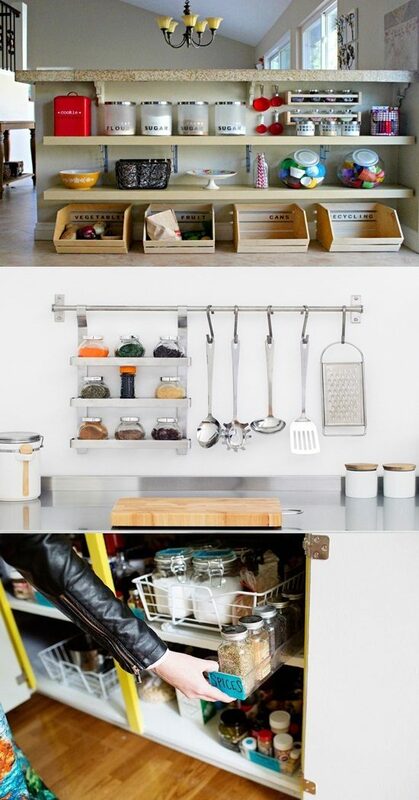 In addition, it comes with different colors such as red, black, and white and can be extended to hold your towels. 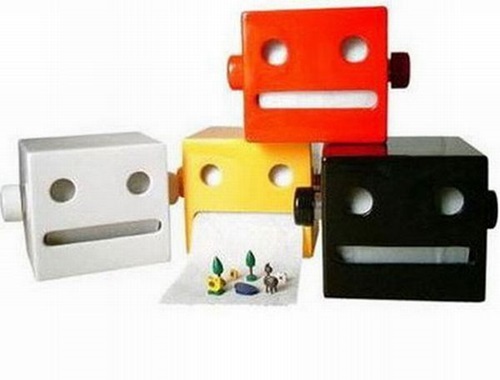 Even the toilet paper may come with interesting designs to let you spend amusing times in your bathroom. 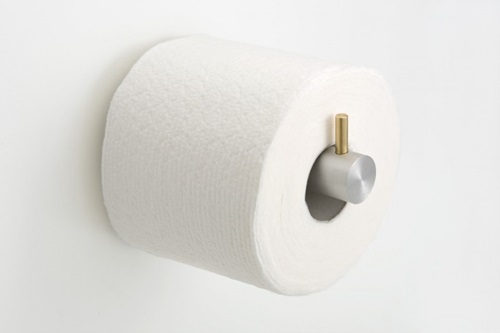 The $100 toilet paper roll will let you feel that money is not the most important item in your life and that you can spend 100 feet of printed dollars in your bathroom. 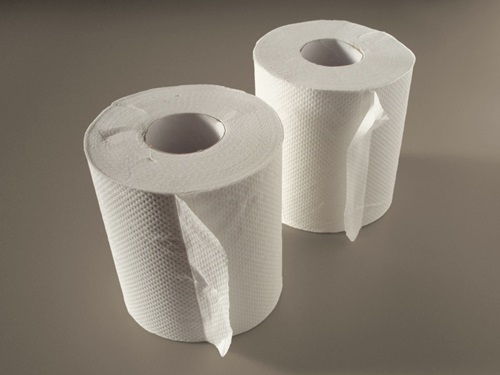 The half sized toilet paper rolls will let you become an eco-friendly person and reduce your usage of different items starting from the toilet paper to the energy and water. 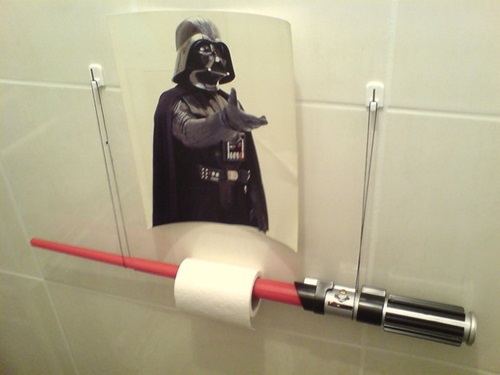 The glowing toilet paper will glow at the dark giving your bathroom a magical look. 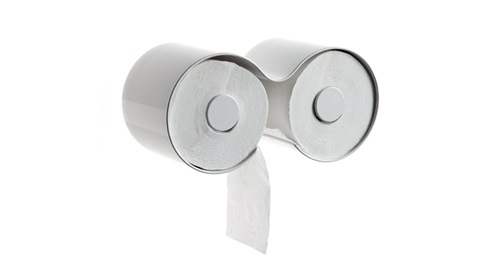 Such paper rolls need to be charged from the main lights for several hours to give your bathroom that lovely impact. 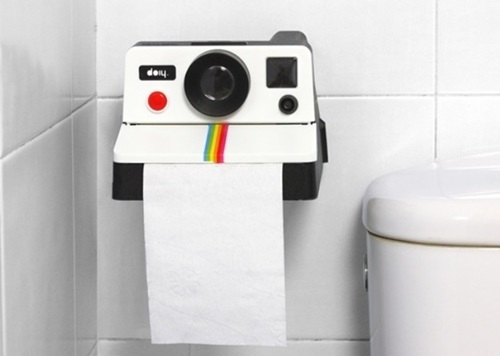 The scented toilet paper will give your bathroom a particular smell all the time and will let you control that smell to spend amusing times in your own bathroom.